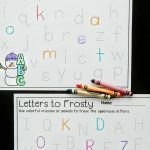 Learning to read is so exciting! After we learn our alphabet sounds, blending letters to words is always a thrilling adventure in Kindergarten. 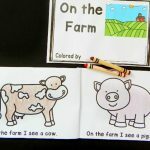 Lately, we have been working on blending three letter words, or CVC words. 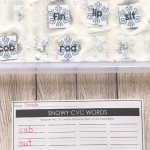 This printable snowman CVC word match is a great hands on literacy center for working on CVC words with your early readers this winter! 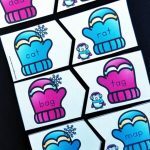 To get this fun center ready, I printed and laminated the pieces, then cut them out. I simply cut on the dotted lines – no intricate cutting for me! It keeps the pieces lasting longer, and makes them easier for kids to pick up. Plus, they still look just as adorable! 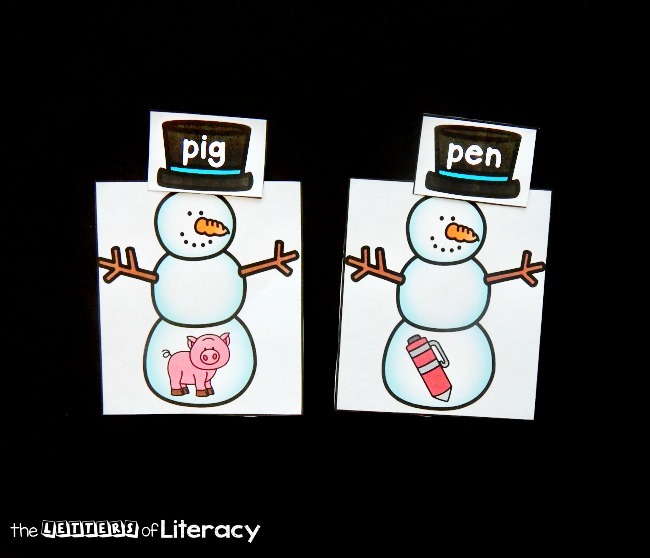 After I had it all set I made two piles for my small group of kids – one pile of picture snowmen and one pile of hats. 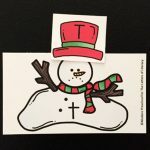 Our job is to match the hats to the correct snowman. To do that, we have to read! 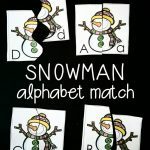 There are different ways to go about this, but we decided to first lay out all the snowmen so that we could see the pictures (there are 15 total). Then, we each took turns randomly picking a hat and trying to stretch and blend the CVC word, helping each other if needed. We have been really working to build up our fluency with CVC words with our fun phonics poems, so it was great to see them using the skills they have been learning! 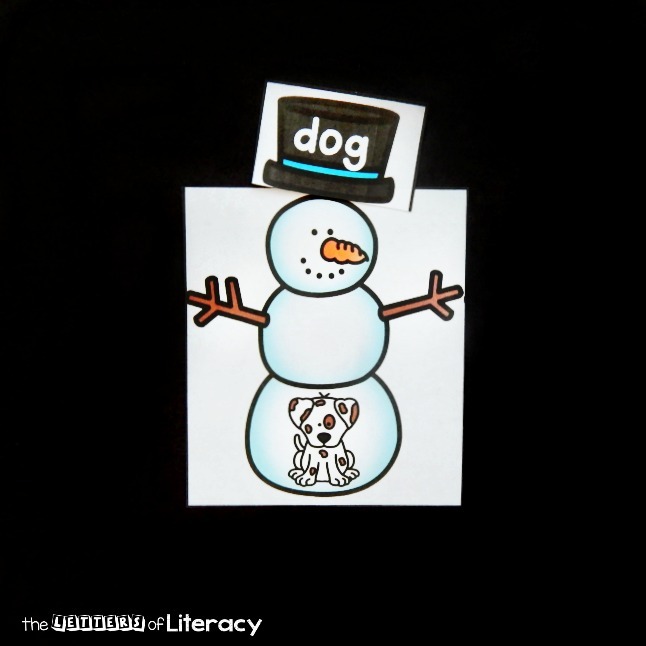 Once we had decoded the word, we gave that hat to its snowman for a perfect match! We matched up 15 short vowel CVC words, 3 for each vowel. It was definitely a hit, and an activity they were excited to complete again on their own later! 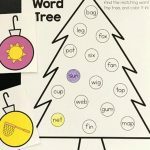 Ready to practice reading CVC words? 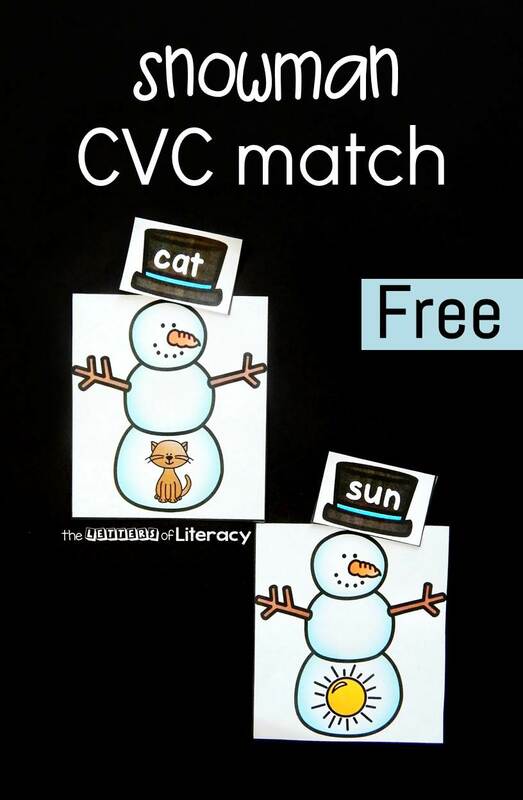 Grab your copy of the snowman CVC word match by clicking the large, blue button at the very end of the post. 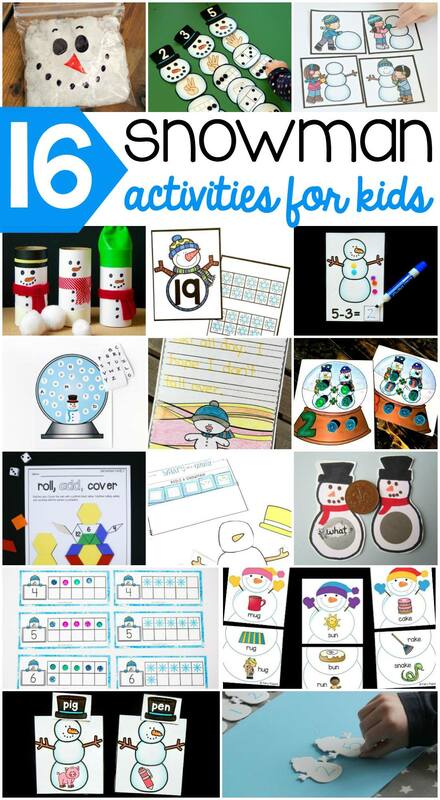 Then, for tons more snowman themed fun, check out these super engaging snowman activities from some awesome kid bloggers! Thank you for these! 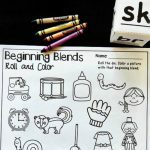 I know children will have fun using them.